This charming Robin apron will add a dash of rural style to your kitchen, and is a brilliant gift for keen cooks and bird fans. 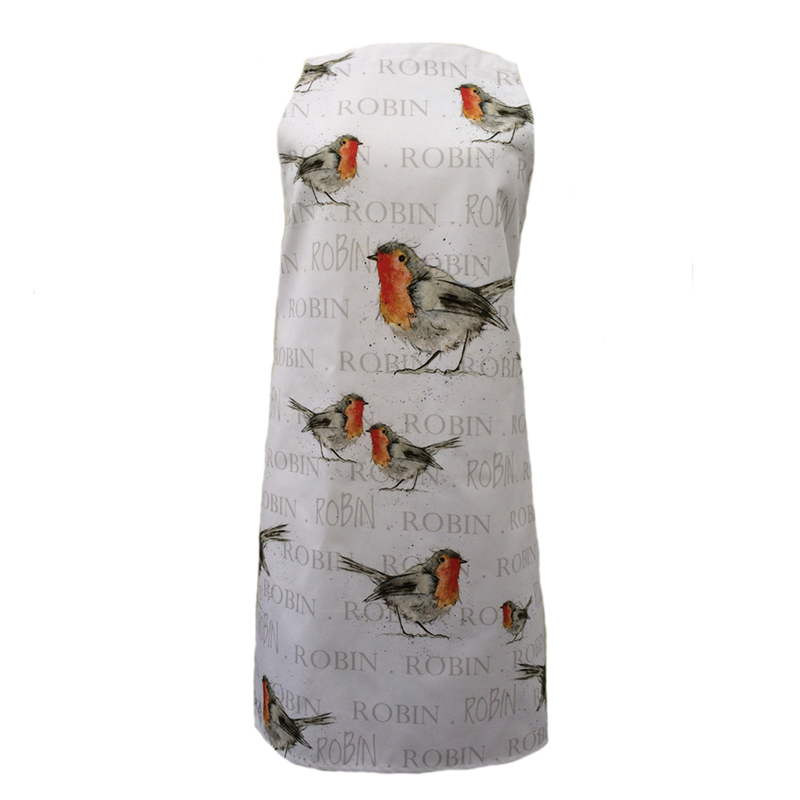 Crafted from 100% cotton in the UK, the apron has unbleached cotton side ties and a neck tie. It’s machine washable, so is as practical as it is lovely!